But 110 years ago there were none of those things except for maybe the crowds. Fairgoers were likely much more interested in horse races and livestock shows. Awards were presented to various achievements of industry, including several at the Dairy Show. This cow is definitely not from the 1908 State Fair, but she looks pretty. 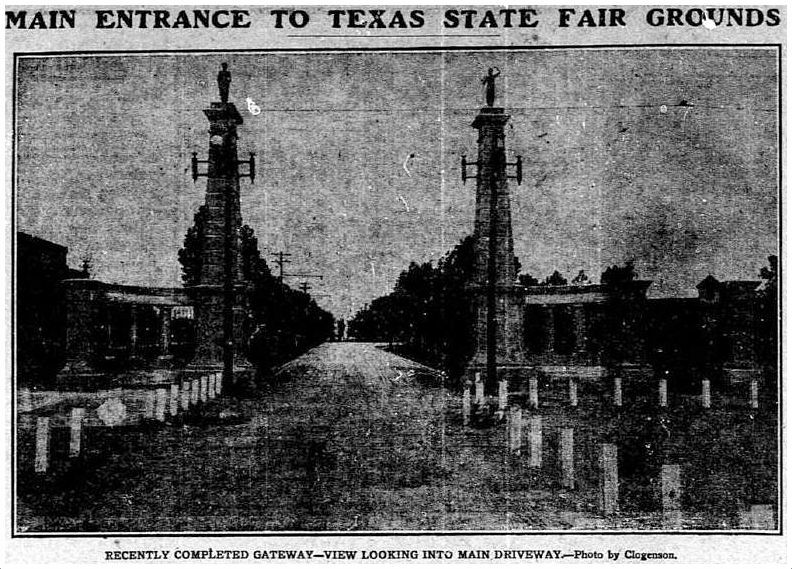 A replica of the Alamo wasn’t built until 1909, but 1908 fairgoers might have known it was coming. Perhaps surprisingly the gold medal for “most sanitary dairy farm in Texas” was presented to none other than Tennessee Dairy Farm (later Tennessee Dairies Inc.), based in present-day Elmwood. The farm had only been established a year prior by Tennessee native Lindsley Waters. While dairy shows may no longer be a popular attraction, agriculture continues to be a pillar of the annual event, and the State Fair Butter Sculpture always amazes guests every year. The 2018 creation is based on the theme “Celebrating Texas Innovation” and carved by artist Ken Robison. The 2018 butter sculpture by artist Ken Robison. Dairy cattle are featured prominently in educational exhibits throughout the fair today. 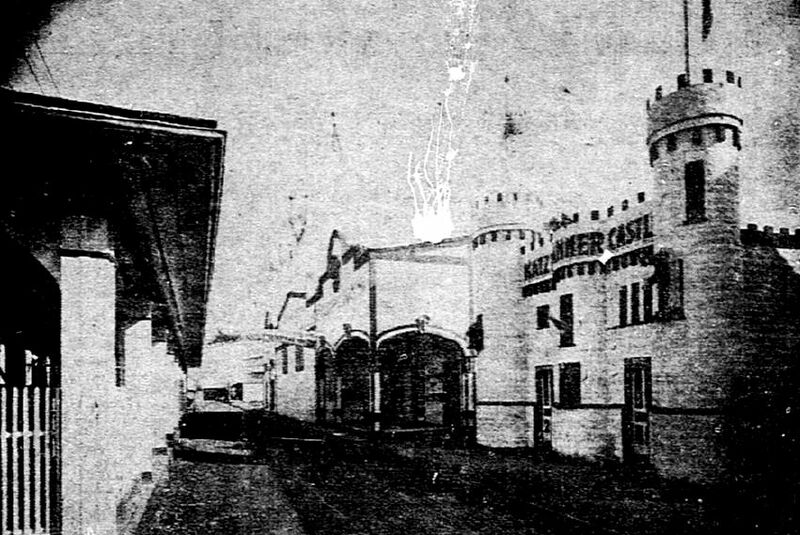 You can learn much more about the 1908 “Texas State Fair at Dallas”, including Katzenjammer Castle and an exhibit of thousands of live bees, on Paula Bosse’s wonderful blog Flashback Dallas.